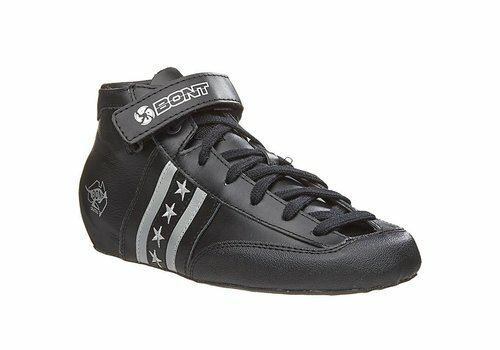 Bont's info: This size chart shows the exact last size. 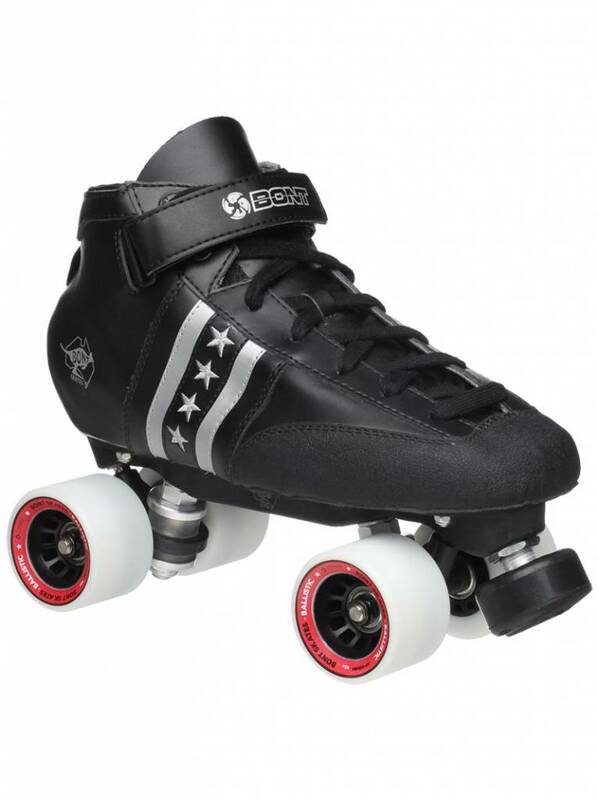 As a basic rule, most skaters like their boots to be 3-4mm longer than the last. 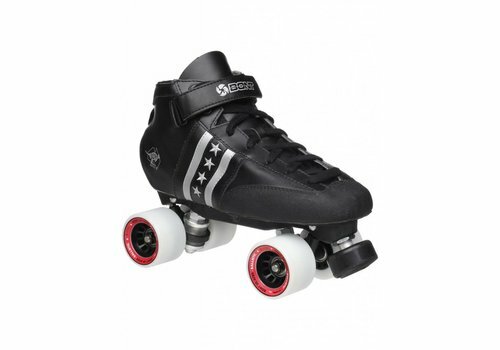 This allows for your feet to grow in length when the boots are tightened. 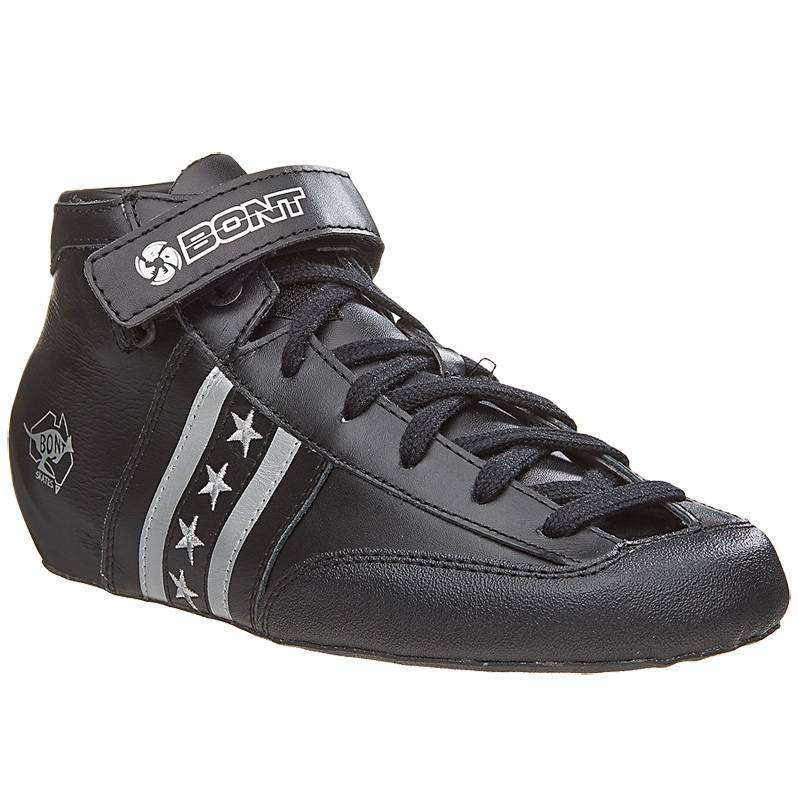 If you like your boots super tight, then just add 1-2mm but be warned, your toes will touch the end and possibly be scrunched. 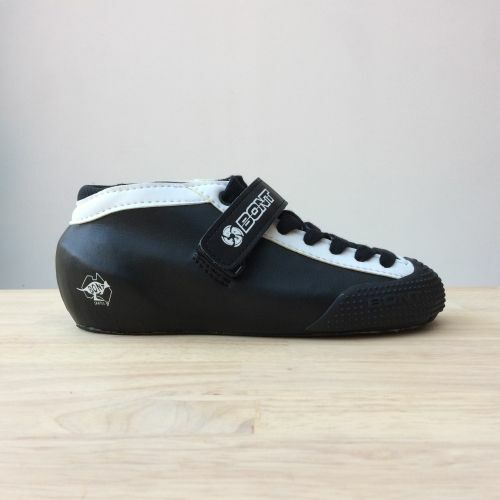 We have also added a width measurement so you can check if your feet are too narrow or wide for the standard boot. 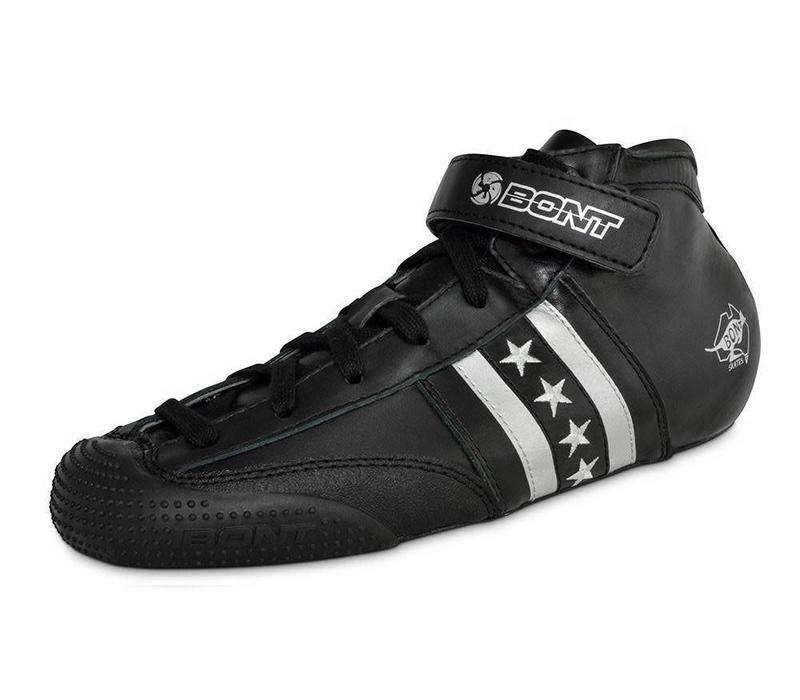 If they are, then you should order our narrow or wide boots. To find your size, place a tape measure on a flat surface up against a wall. Stand on the tape measure with your heal against the wall. If you use a ruler, take into consideration that most rulers have a gap where there are no measurements. Look down and take the measurement from your longest toe. Then use the MM scale on the size chart to find your size. 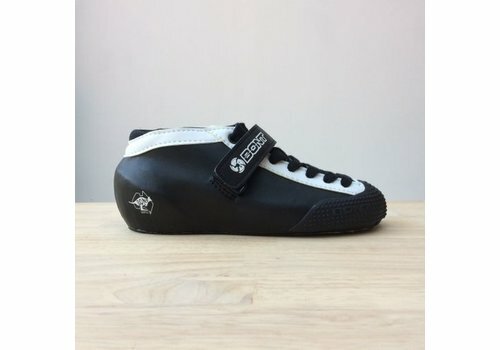 This is what we say: Please measure the length of your feet and compare to the sizing instructions from Bont. 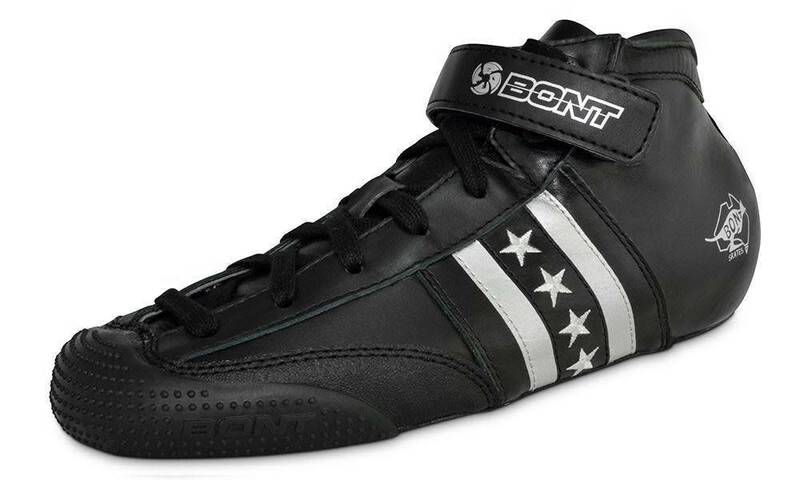 Don't count on your EU size to be compatible with Bont boots as the Bont size/Euro size can be waaay off.